David Tiong, Asia Pacific (APAC) Marketing Director of Kaspersky Lab (left) receives the award from Raymond Wong, CEO of Contineo Media (right). 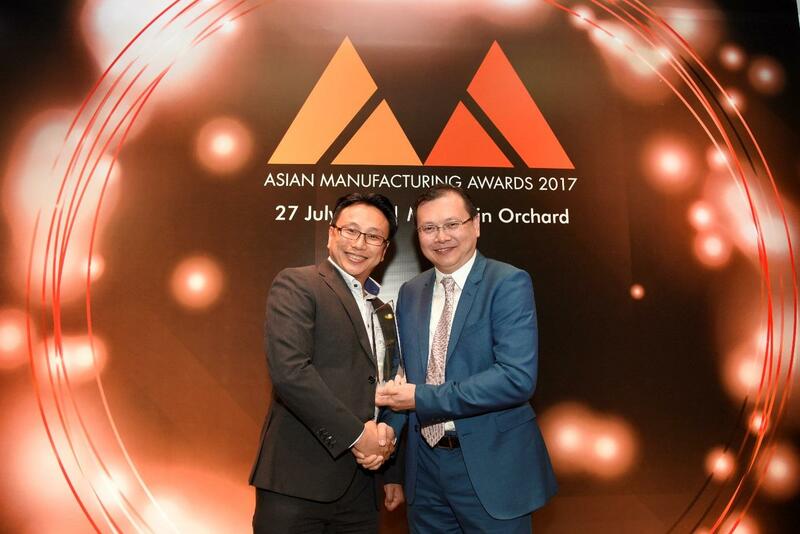 Kaspersky Lab is proud to bring home the ‘Best Industrial Cyber Security Provider’ award at the Asian Manufacturing Awards 2017, held in Singapore. The myriad of challenges faced by manufacturers today drives the development of holistic automation technology and solutions that improve the products and services in the manufacturing industry. Industrial and public infrastructure is increasingly the target of cyber espionage and cyber-terrorism. These environments require highly reliable protection that is built to address their unique security requirements. Kaspersky Lab is continually developing critical infrastructure protection systems that do more to meet the specific requirements of industrial control systems and the organizations that are tasked with keeping critical infrastructure running. “It is a tremendous honor and achievement to be recognized as a leader in providing cybersecurity solutions on a regional level. Kaspersky Lab’s recent recognition, based on the demonstrated capability of KICS, shows our competence and commitment to help secure not just business of all sizes but even the most complex of infrastructure that the public relies on,” said Stephan Neumeier, Managing Director of APAC, Kaspersky Lab. Kaspersky Lab is presented with the ‘Best Industrial Cyber Security’ award for its contribution in the transformation of the region’s manufacturing abilities, protecting complex industrial environments that contain a diverse range of propriety systems through Kaspersky Industrial CyberSecurity solution. 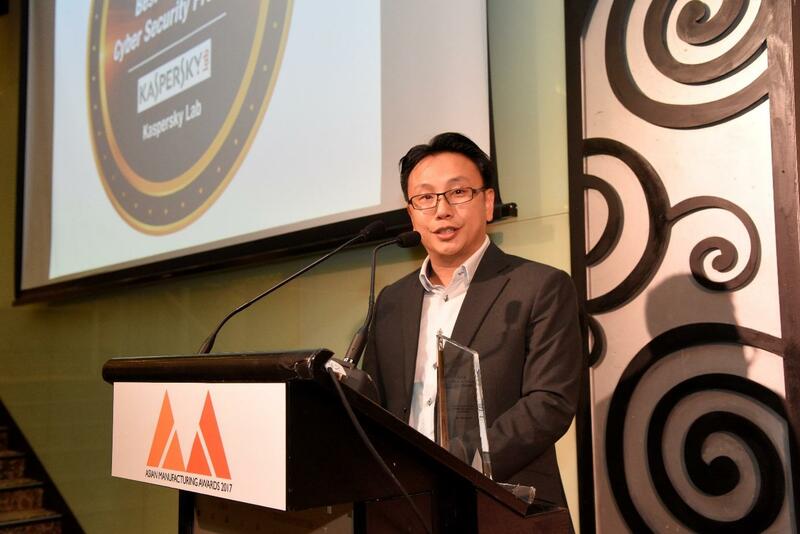 Asia Pacific (APAC) Marketing Director of Kaspersky Lab David Tiong says the award is a testament to the global cybersecurity company’s hard work, tireless research and determination to make the world a safer place. Kaspersky Industrial CyberSecurity is a specialized solution to secure critical infrastructure and industrial facilities, delivering a unified, holistic approach to IT security for industrial facilities. Organized by Contineo Media group of manufacturing publications, the theme for the Asian Manufacturing Awards 2017 is Recognizing Excellence in Automation Technologies.